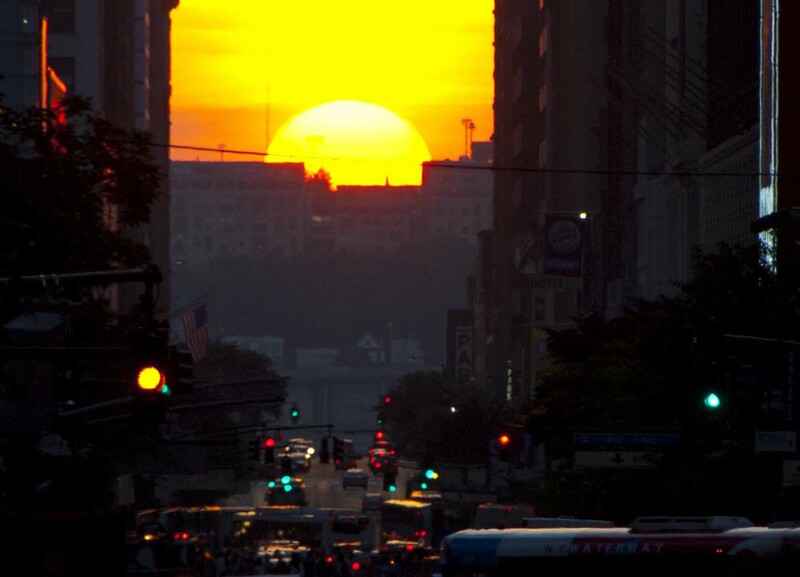 This entry was posted in New York City, Photography and tagged Frame, Manhattan, Manhattanhenge, New York City, Photography, postaweek, postaweek2016, Sunset. Bookmark the permalink. 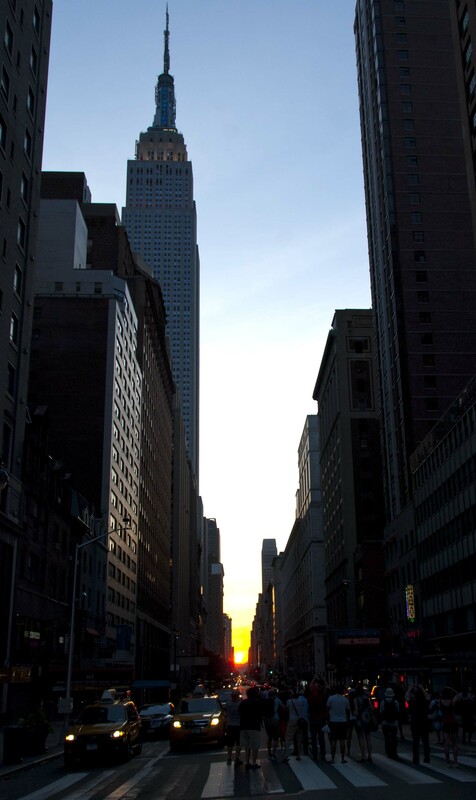 Awesome sunset between the buildings! Such a cool capture! Nice. You have to know exactly what street from to shoot, which street faces west without a building in the way. Only a true New Yorker could get those shots.